In conjunction with Lubavitch of Bucks County. 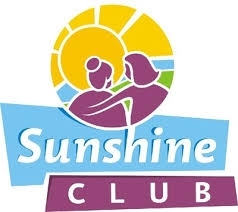 The Sunshine Club is a unique volunteer program under the auspices of Lubavitch of Bucks County designed to bring cheer and companionship into the lives of seniors all throughout Bucks County. 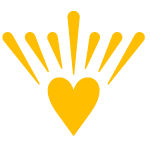 Whether for seniors living on their own, in assisted living facilities or convalescent homes, the Sunshine Club matches up caring friends to be there with and for seniors on a weekly or bi-weekly basis – to visit, to assist and to uplift. To share experiences, to spend quality time, to celebrate special occasions and to create wonderful memories together. The Birches (Newtown)- 10:30am on the second and fourth Friday of each month. Friends Home and Village (Newtown)- 11:45am on the second Friday of each month.